Home may be where the heart is, but our stomachs are international globetrotters so when Old El Paso offered us the chance to review some of their range of Mexican foods we were delighted. We're big fans of Mexican food and dine south of the border quite frequently. 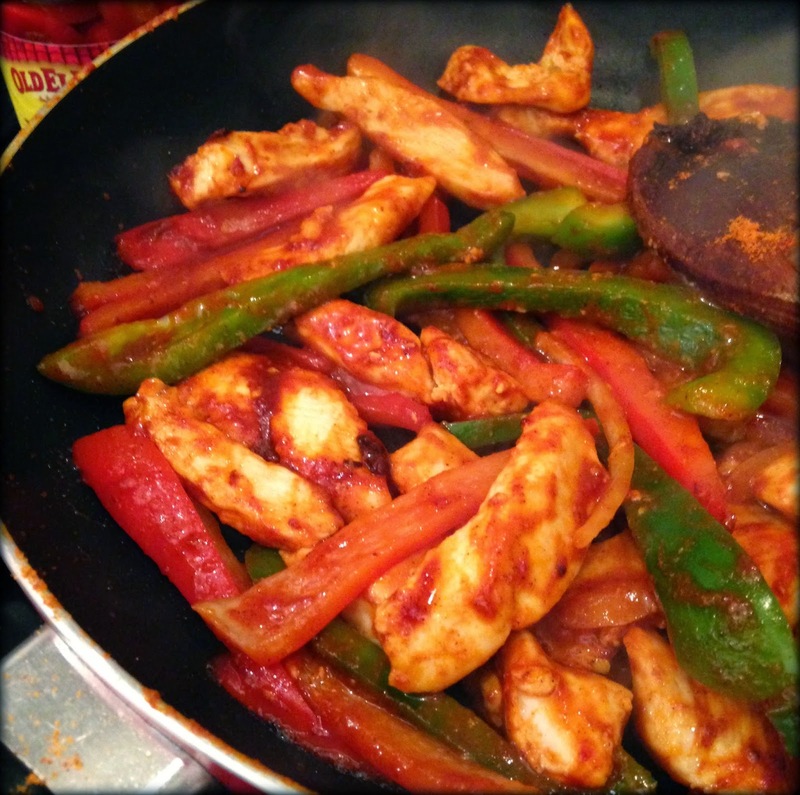 The Man, like all men who know their way around the kitchen, has his own closely guarded chilli recipe of which he is (justly) proud, so when I arrived in the kitchen with the Old El Paso Chilli Spice Mix, eyebrows were most definitely raised. 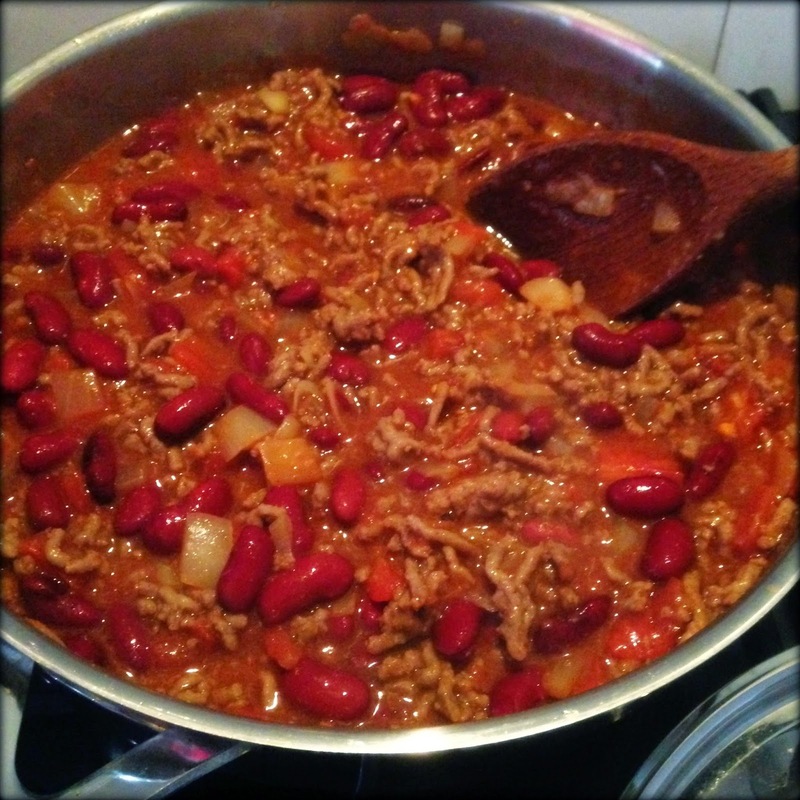 But with just an onion, a packet of mince, a can of tomatoes, one of kidney beans, and the Chilli mix, I produced a very tasty, rich chilli in about a third of the time The Man takes AND with just a tenth of the mess. 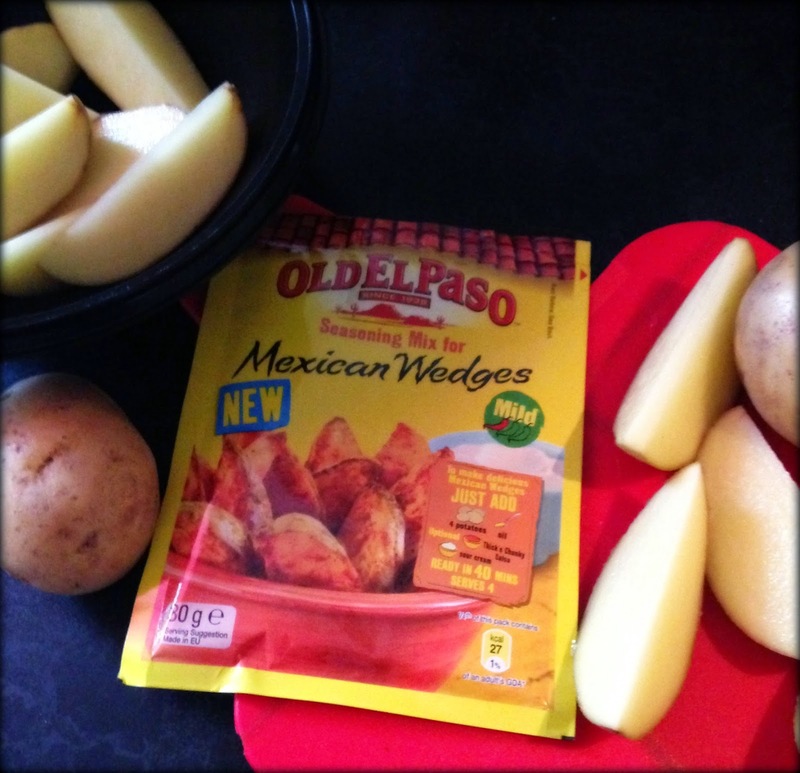 Next up we tried Old El Paso's seasoning mix for Mexican Wedges . The wedges are mildly spicy, crunchy on the outside and fluffy on the inside. Perfect for children, even The Boy who doesn't like to try anything new food wise until I'm on the floor crying with frustration generally. They also proved pretty perfect for me too, because they require the minimal amount of preparation and attention. 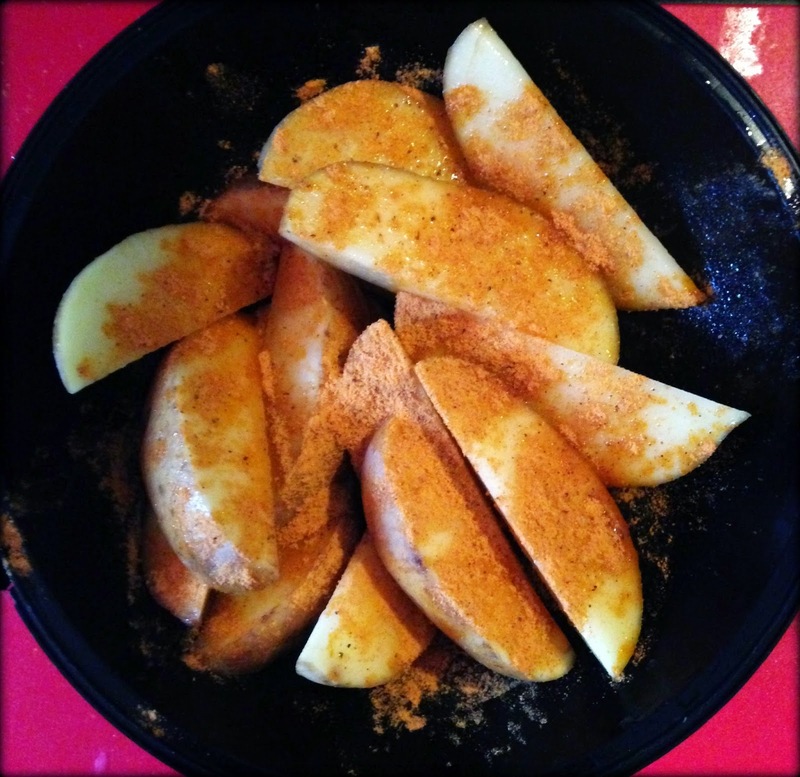 Chop potatoes into wedges, add a little oil and the sachet of seasoning, shove in the oven. 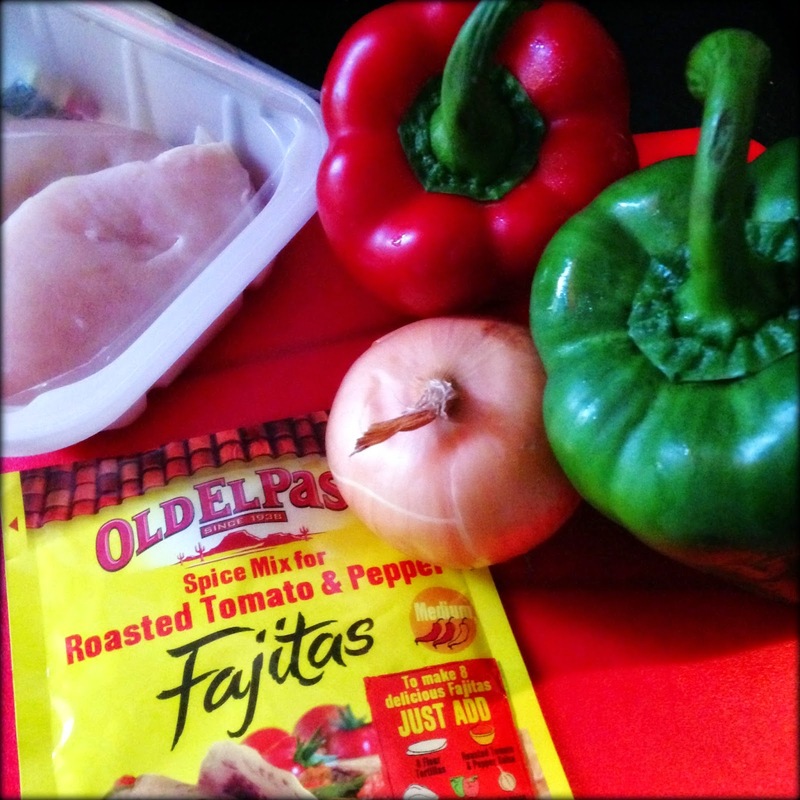 Fajitas are our favourite Mexican dish and it was with some trepidation that we tried Old El Paso Roasted Tomato and Pepper Spice Mix, a version new to us. Rich, ever so slightly sweet and spicy with a slow burn heat, we'll definitely be trying this again. And when you're stranded in a supermarket shopping aisle in a hurry, uninspired and non-plussed, Old El Paso rides to the rescue. With chaps on. Disclaimer. 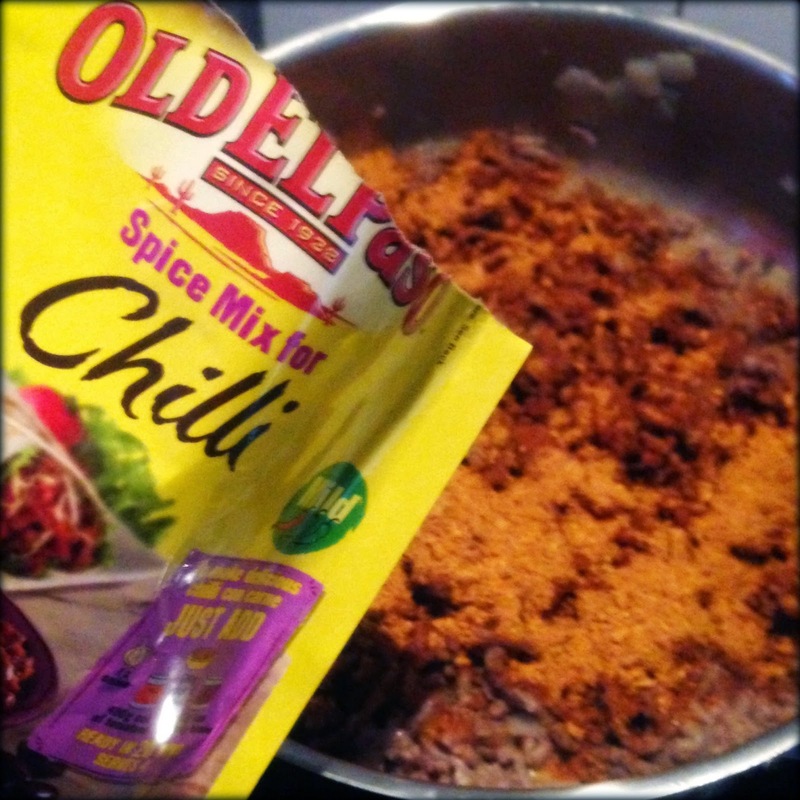 I was sent a variety of Old El Paso products to try for the purposes of review. All opinions, photos and burnt bits are entirely my own. Also if you don't know what chaps are, you haven't watched enough westerns.